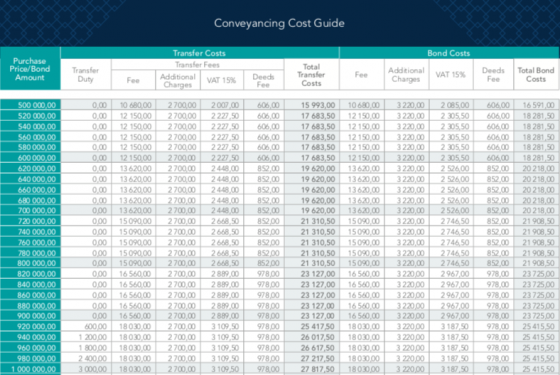 Bearing in mind, that there is not transfer duty under R900,000, there will still be Conveyancing attorneys costs that are for the purchaser’s account, in cash. Please feel free to contact me if you have any questions about buying property, I’d be happy to help. ← Handy tips for moving – you want a mover, not a shaker!